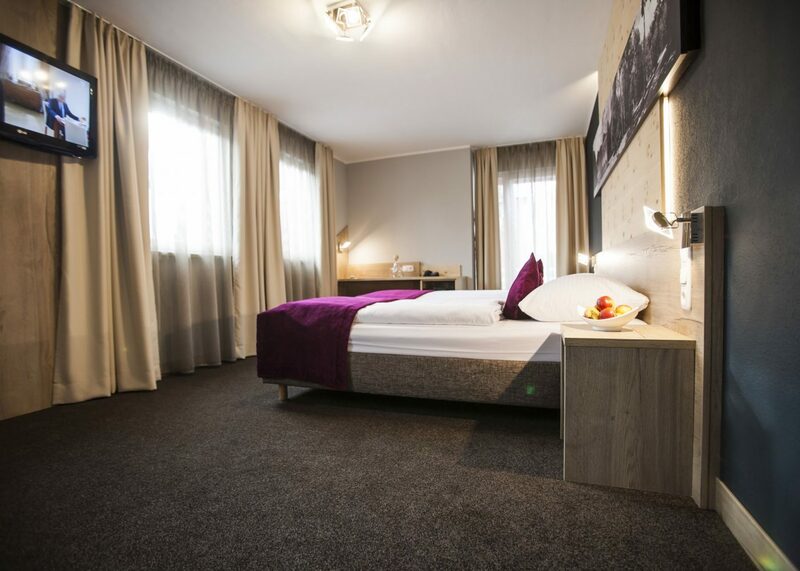 Our hotel offers 31 modern, some apartment-like rooms at a premium Value ! Nearly all rooms have a balcony or terrace and sometimes a kitchen, which is fully equipped. 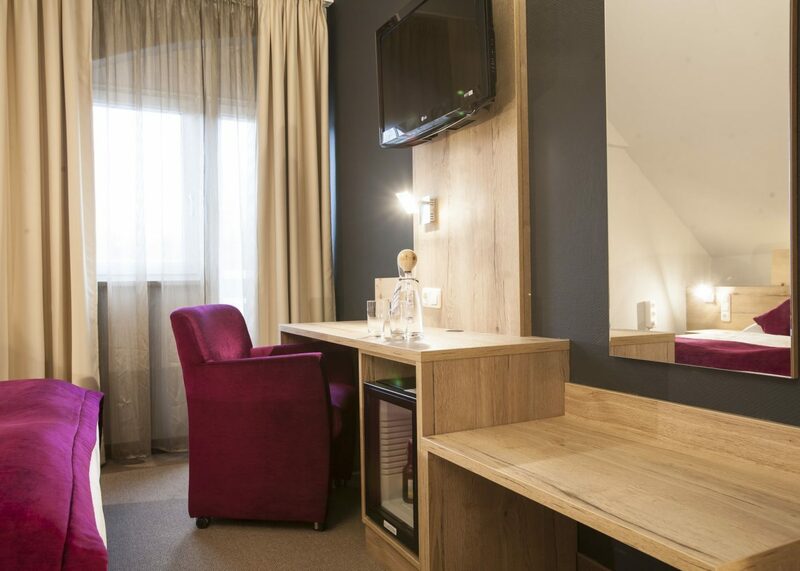 Minibar, flat-screen TV and high-speed wireless internet are of course standard equipment in our house. 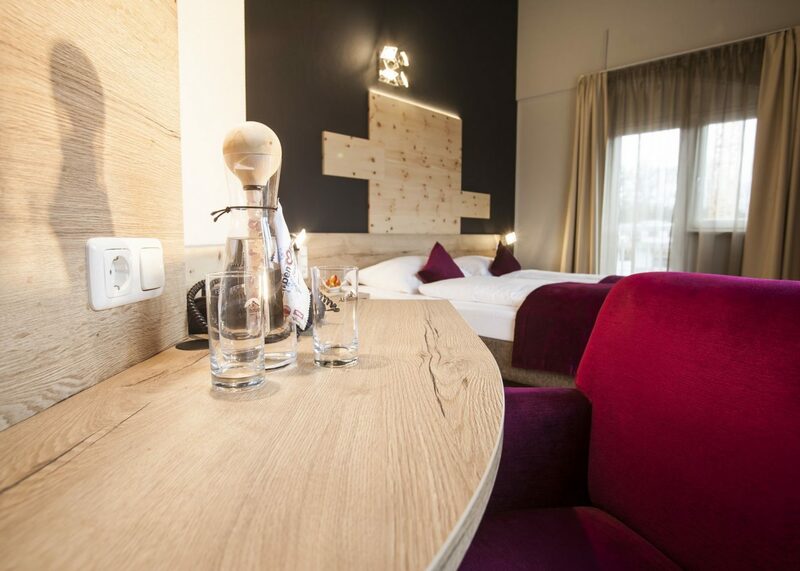 Our best rooms with modern facilities and unique design! Integrated design with stylish elements from selected manufacturers won’t let you miss a thing. Very bright and color-coordinated environment with some eye-catching and functional furnishings. Especially the huge flat screen TV with 40-inch and air conditioning make this category a living standard that is otherwise only found in 4-5 star hotels. 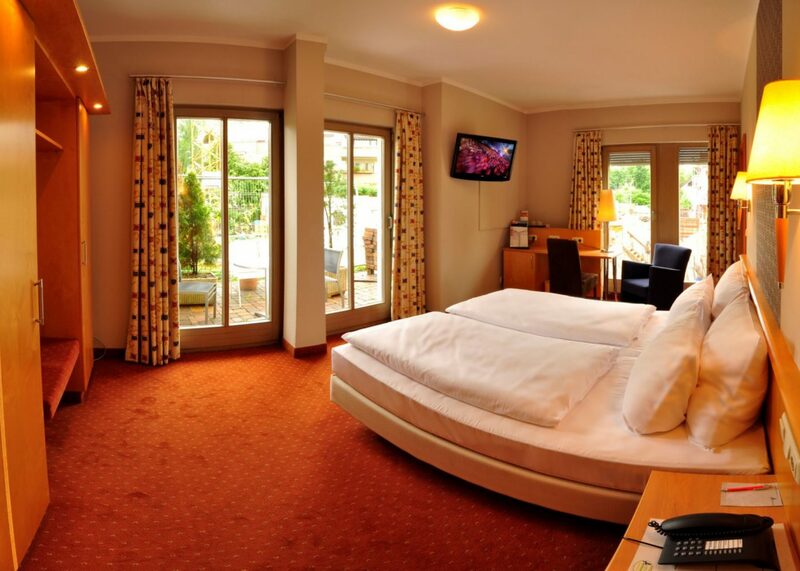 All Deluxe rooms are located in the back, quiet complex of the hotel! 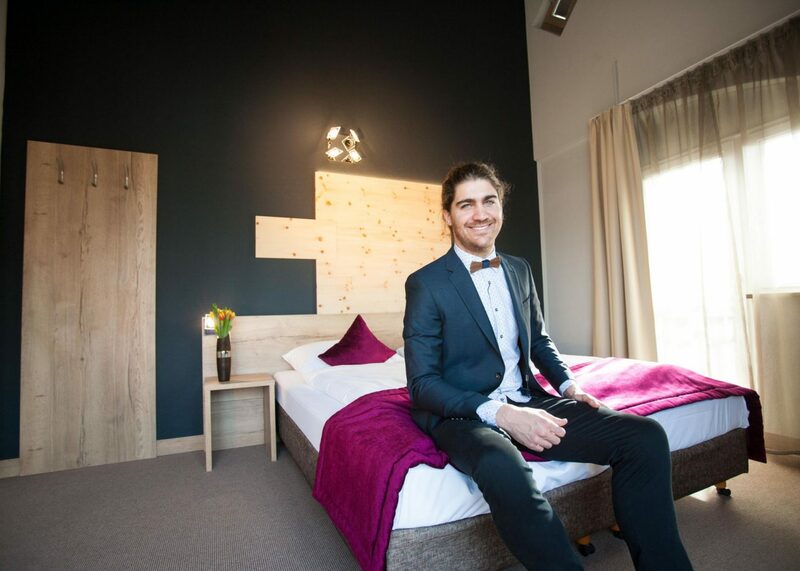 The comfort rooms in our house are modern and bright, offering extremely comfortable equipment and come almost consistently with balcony or terrace. Constantly renovated and also designed for all technical business requirements, these rooms provide plenty of space for your personal development. Not to mention, that the size of our comfort rooms mostly exceeds the common hotel room size. 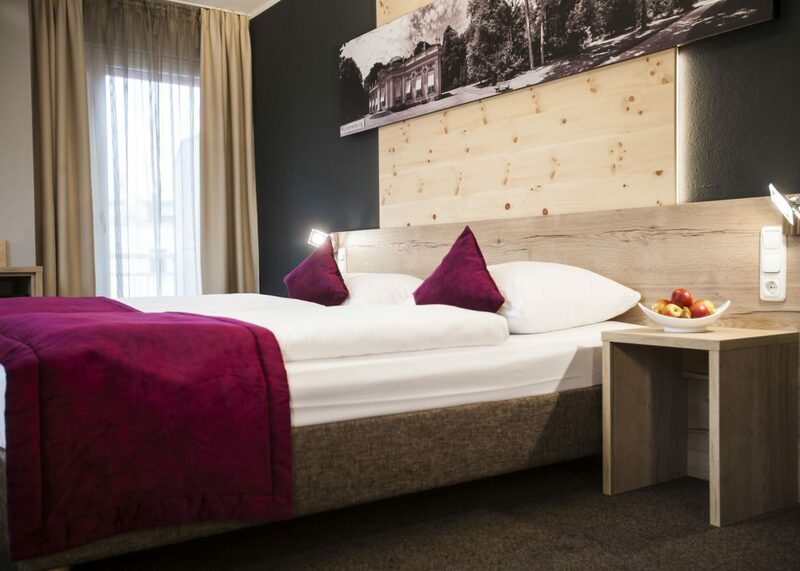 The Hotel Amalienburg also offers economy rooms that are ideal for up to 2 people. Cozy and warm atmosphere, great sleeping comfort and good service. 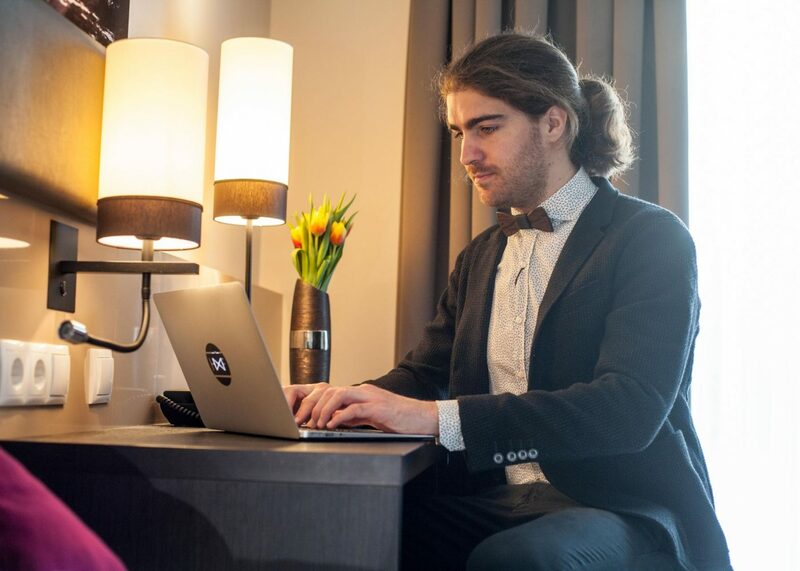 Our hotel also offers rooms for disabled guests, which are characterized by good facilities in the ground floor rooms, especially the bathroom and entance! You can park outside directly in the front of the room-door. Our goal is to offer every guest the same service and quality! 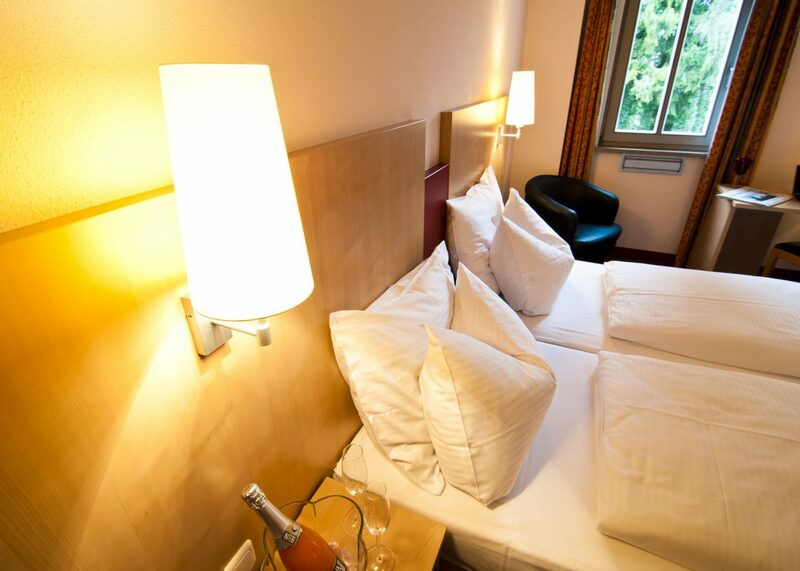 If you want to stay longer in Munich, we offer the opportunity to rent our rooms for a longer period. You get a room with a kitchen and balcony, so you can set up and feel completely at home. Combined with the advantages of a hotel your stay from weeks to months and won’t miss a thing!